The Basement crew is back together again to take on the weird surreal thriller The Killing of a Sacred Deer. Steven, a charismatic surgeon, is forced to make an unthinkable sacrifice after his life starts to fall apart when the behavior of a teenage boy he has taken under his wing turns sinister. This one divides some of the crew who go in-depth with the surrounding plot and themes. Come take a listen and join the crew on their journey into the weird world of Yorgos Lanthimos. Will Alex rant and rave once again about his love for A24? 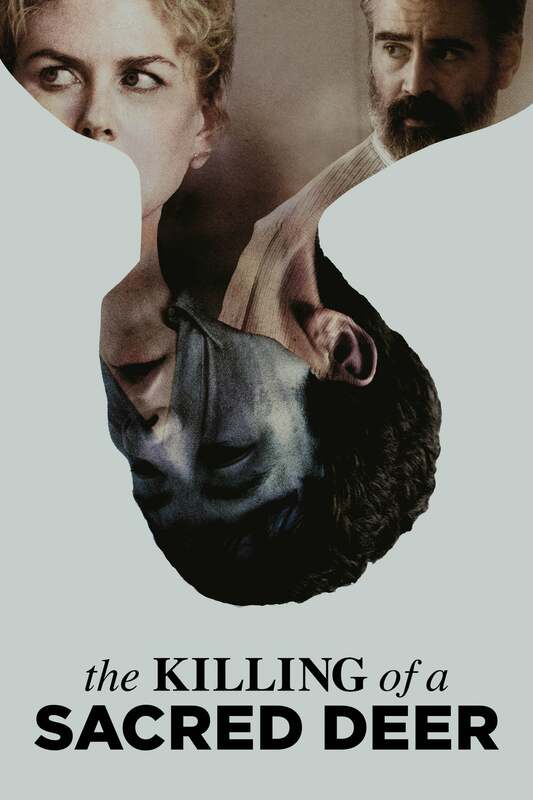 The Killing of a Sacred Deer is available on Blu-ray and also included with Amazon Prime. The Unicorn & The Dozer Episode 8: Purging, Reviewing, and Giving Things away!